This is “Inequality, Poverty, and Discrimination”, chapter 18 from the book Macroeconomics Principles (v. 2.0). For details on it (including licensing), click here. It all began September 17, 2011, with a march by thousands of demonstrators unhappy with all sorts of things about the United States—the distribution of income, with rallying cries on behalf of the 99%; “greed” on Wall Street; the bailout of many banks; capitalism in general; and a variety of other perceived ills, from hostility to certain nonfinancial companies such as Walmart and Starbucks to calls for the United States to pull out of military operations around the world and to abolish the Federal Reserve Bank. The symbol of the movement became the occupation of a small park in the neighborhood of Wall Street—Zuccotti Park. Two months later, the park continued to be jammed with demonstrators using it as a campground, after which New York City Mayor Michael Bloomberg shut it down as a place for overnight lodging. Well before then, the “Occupy Wall Street” movement had become a national phenomenon and then an international phenomenon. The Economist in mid-October reported demonstrations in more than 900 cities and in more than 80 countries. The demonstrators generally rejected the entire concept of making specific demands, preferring instead to protest in support of an ill-defined, but clearly compelling, message—whatever that message might have been. Who were the demonstrators? Douglas Schoen, who once worked as a pollster for President Bill Clinton, had his survey firm interview about 200 protesters occupying Zuccotti Park in mid-October of 2011 about their views. According to Schoen's survey, the Zuccotti Park demonstrators were committed to a radical redistribution of income and sharp increases in government regulation of the economy, with 98% of them supporting civil disobedience to further their aims and 31% advocating violent measures to achieve their goals. A Pew survey at about the same time found Americans divided in their opinion about the “Occupy Wall Street” movement, with nearly 40% in support and about 35% opposed. At the same time, support and opposition for the Tea Party were running 32% in favor and 44% opposed.“Not Quite Together,” Economist, October 22, 2011; Douglas Schoen, “Polling the Occupy Wall Street Crowd,” Wall Street Journal Online, October 18, 2011; “Public Divided Over Occupy Wall Street Movement,” Pew Charitable Trust Pew Research Center for the People & the Press, http://www.people-press.org/2011/10/24/public-divided-over-occupy-wall-street-movement/. Whatever the makeup of the groups demonstrating throughout the world, they clearly brought the issues examined in this chapter—poverty, discrimination, and the distribution of income—to the forefront of public attention. It was not obvious why inequality and related complaints had suddenly become an important issue. As we will see on this chapter, inequality in the U.S. distribution of income had begun increasing in 1967; it has continued to rise ever since. At about the same time as the movement was in the news, the poverty rate in the United States reached its highest level since 1993. The number of people below the U.S. poverty line in 2010—an annual income of $22,314 for a family of four—rose to 15.1% of the population. The number of people considered to be below the poverty level rose to 46.2 million, the highest number ever recorded in the history of the United States. Those statistics came more than four decades after President Lyndon B. Johnson stood before the Congress of the United States to make his first State of the Union address in 1964 to declare a new kind of war, a War on Poverty. “This administration today here and now declares unconditional war on poverty in America,” the President said. 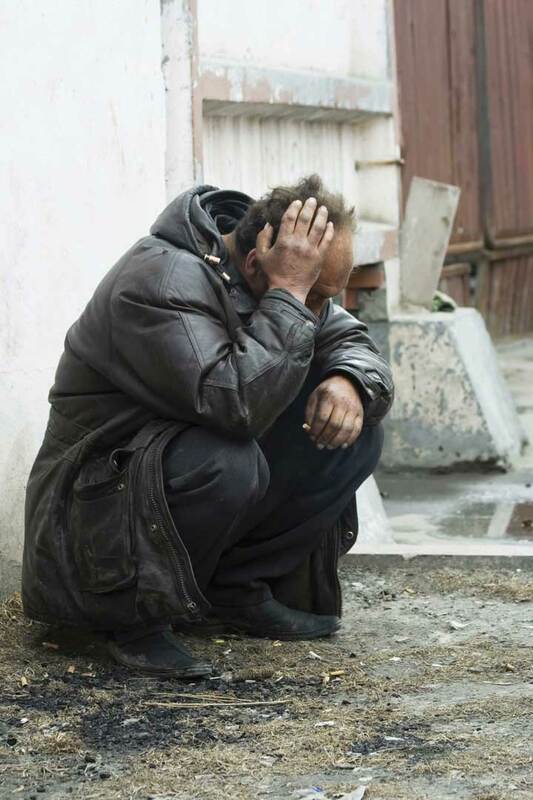 “Our aim is not only to relieve the symptoms of poverty but to cure it; and, above, all, to prevent it.” In the United States that year, 35.1 million people, about 22% of the population, were, by the official definition, poor. The President’s plan included stepped-up federal aid to low-income people, an expanded health-care program for the poor, new housing subsidies, expanded federal aid to education, and job training programs. The proposal became law later that same year. More than four decades and trillions of dollars in federal antipoverty spending later, the nation seems to have made little progress toward the President’s goal. In this chapter, we shall also explore the problem of discrimination. Being at the lower end of the income distribution and being poor are more prevalent among racial minorities and among women than among white males. To a degree, this situation may reflect discrimination. We shall investigate the economics of discrimination and its consequences for the victims and for the economy. We shall also assess efforts by the public sector to eliminate discrimination. Income inequality in the United States has soared in the last half century. According to the Congressional Budget Office, between 1979 and 2007, real average household income—taking into account government transfers and federal taxes—rose 62%. For the top 1% of the population, it grew 275%. 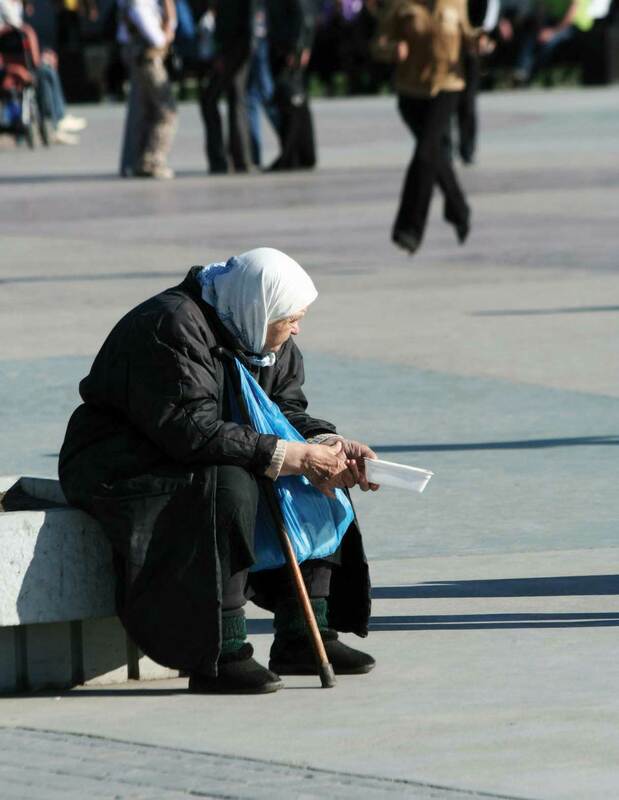 For others in the top 20% of the population, it grew 65%. 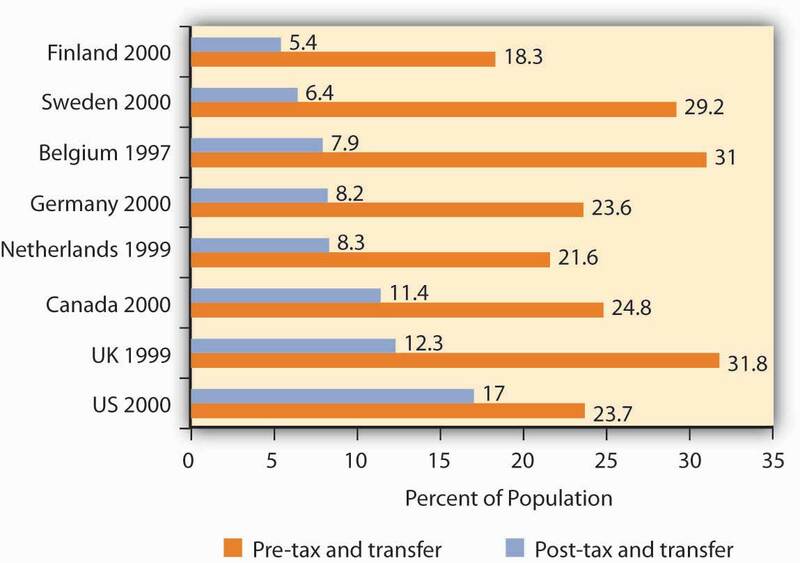 For the 60% of the population in the middle, it grew a bit under 40% and for the 20% of the population at the lowest end of the income distribution, it grew about 18%.Congressional Budget Office, “Trends in the Distribution of Household Income Between 1979 and 2007,” October 2011, http://www.cbo.gov/ftpdocs/124xx/doc12485/10-25-HouseholdIncome.pdf. Increasingly, education is the key to a better material life. The gap between the average annual incomes of high school graduates and those with a bachelor’s degree increased substantially over the last half century. A recent study undertaken at the Georgetown University Center on Education and the Workforce concluded that people with a bachelor’s degree earn 84% more over a lifetime than do people who are high school graduates only. That college premium is up from 75% in 1999.Anthony P. Carnevale, Stephen J. Rose, and Ban Cheah, The College Payoff: Education, Occupation, and Lifetime Earnings, Georgetown University Center on Education and the Workforce: 2011, http://cew.georgetown.edu/collegepayoff. Moreover, education is not an equal opportunity employer. A student from a family in the upper end of the income distribution is much more likely to get a college degree than a student whose family is in the lower end of the income distribution. If every household in the United States received the same income, the Lorenz curve would coincide with the 45-degree line drawn in Figure 18.1 "The Distribution of U.S. Income, 1968 and 2010". The bottom 20% of households would receive 20% of income; the bottom 40% would receive 40%, and so on. If the distribution of income were completely unequal, with one household receiving all the income and the rest zero, then the Lorenz curve would be shaped like a backward L, with a horizontal line across the bottom of the graph at 0% income and a vertical line up the right-hand side. The vertical line would show, as always, that 100% of families still receive 100% of income. Actual Lorenz curves lie between these extremes. The closer a Lorenz curve lies to the 45-degree line, the more equal the distribution. The more bowed out the curve, the less equal the distribution. We see in Figure 18.1 "The Distribution of U.S. Income, 1968 and 2010" that the Lorenz curve for the United States became more bowed out between 1968 and 2010. Sources: Carmen DeNavas-Walt, Bernadette D. Proctor, and Jessica C. Smith, U.S. Census Bureau, Current Population Reports, P60-239, Income, Poverty, and Health Insurance Coverage in the United States: 2010, U.S. Government Printing Office, Washington, DC, 2011, Table A-3; U.S. Census Bureau, Current Population Survey, 2010 Annual Social and Economic Supplement, Table HINC-05. The degree of inequality is often measured with a Gini coefficientA measure of inequality expressed as the ratio of the area between the Lorenz curve and a 45° line and the total area under the 45° line., the ratio between the Lorenz curve and the 45° line and the total area under the 45° line. The smaller the Gini coefficient, the more equal the income distribution. Larger Gini coefficients mean more unequal distributions. The Census Bureau reported that the Gini coefficient was 0.359 in 1968 and 0.457 in 2010.Carmen DeNavas-Walt, Bernadette D. Proctor, and Jessica C. Smith, U.S. Census Bureau, Current Population Reports, P60-239, Income, Poverty, and Health Insurance Coverage in the United States: 2010, U.S. Government Printing Office, Washington, DC, 2011. When we speak of the bottom 20% or the middle 20% of families, we are not speaking of a static group. Some families who are in the bottom quintile one year move up to higher quintiles in subsequent years; some families move down. Because people move up and down the distribution, we get a quite different picture of income change when we look at the incomes of a fixed set of persons over time rather than comparing average incomes for a particular quintile at a particular point in time, as was done in Figure 18.1 "The Distribution of U.S. Income, 1968 and 2010". Based on the University of Michigan’s data, Federal Reserve Bank of Boston economist Katharine Bradbury compared mobility over the decades through 2005. She concluded that on most mobility measures, family income mobility was significantly lower in the 1990s and early 2000s than in earlier periods. Moreover, when families move out of a quintile, they move less. Finally, she notes that for the recent decades moving across quintiles has become harder to achieve precisely because of the increased income inequality.Katharine Bradbury, “Trends in U.S. Family Income Mobility, 1969–2006,” Federal Reserve Bank of Boston Working Paper no. 11-10, October 20, 2011. Clearly, an important source of rising inequality since 1968 has been the sharp increase in the number of families headed by women. In 2010, the median income of families headed by married couples was 2.5 times that of families headed by women without a spouse. The percentage of families headed by women with no spouse present has nearly doubled since 1968 and is thus contributing to increased inequality across households. The result has been an increase in the gap between the wages of skilled and unskilled workers. That has produced a widening gap between college- and high-school-trained workers. Did tax policy contribute to rising inequality over the past four decades? The tax changes most often cited in the fairness debate are the Reagan tax cuts introduced in 1981 and the Bush tax cuts introduced in 2001, 2002, and 2003. Tax cuts under George W. Bush were widely criticized as being tilted unfairly toward the rich. And certainly, Table 18.1 "Income Tax Liability Before and After the Bush Tax Cuts" shows that the share of total tax relief received by the first four quintiles was modest, while those in the top quintile garnered more than two-thirds of the total benefits of the three tax cuts. Looking at the second and third columns of the table, however, gives a different perspective. The share of income taxes paid by each of the first four quintiles fell as a result of the tax cuts, while the share paid by the top quintile rose. Further, we see that each of the first four quintiles paid a very small share of income taxes before and after the tax cuts, while those in the top quintile ended up shouldering more than 80% of the total income tax burden. We saw in Figure 18.1 "The Distribution of U.S. Income, 1968 and 2010" that those in the top quintile received just over half of total income. After the Bush tax cuts, they paid 81% of income taxes. Others are quick to point out that those same tax cuts were accompanied by reductions in expenditures for some social service programs designed to help lower income families. Still others point out that the tax cuts contributed to an increase in the federal deficit and, therefore, are likely to have distributional effects over many years and across several generations. Whether these changes increased or decreased fairness in the society is ultimately a normative question. The method by which the Census Bureau computes income shares has been challenged by some observers. For example, quintiles of households do not contain the same number of people. Rea Hederman of the Heritage Foundation, a conservative think tank, notes that the top 20% of households contains about 25% of the population. Starting in 2006, the Census Bureau report began calculating a measure called “equivalence-adjusted income” to take into account family size. The Gini coefficient for 2010 using this adjustment fell slightly from 0.469 to 0.457. The trend over time in the two Gini coefficients is similar. Two other flaws pointed out by Mr. Hederman are that taxes and benefits from noncash programs that help the poor are not included. While some Census studies attempt to take these into account and report lower inequality, other studies do not receive as much attention as the main Census annual report.Rea S. Hederman, Jr., “Census Report Adds New Twist to Income Inequality Data,” Heritage Foundation, Policy Research and Analysis, No. 1592, August 29, 2007. Even studies that look at incomes over a decade may not capture lifetime income. For example, people in retirement may have a low income but their consumption may be bolstered by drawing on their savings. Younger people may be borrowing to go to school, buy a house, or for other things. The annual income approach of the Census data does not capture this and even the ten-year look in the mobility study mentioned above is too short a period. This suggests that more precise measurements may provide more insight into explaining inequality. The distribution of income can be illustrated with a Lorenz curve. 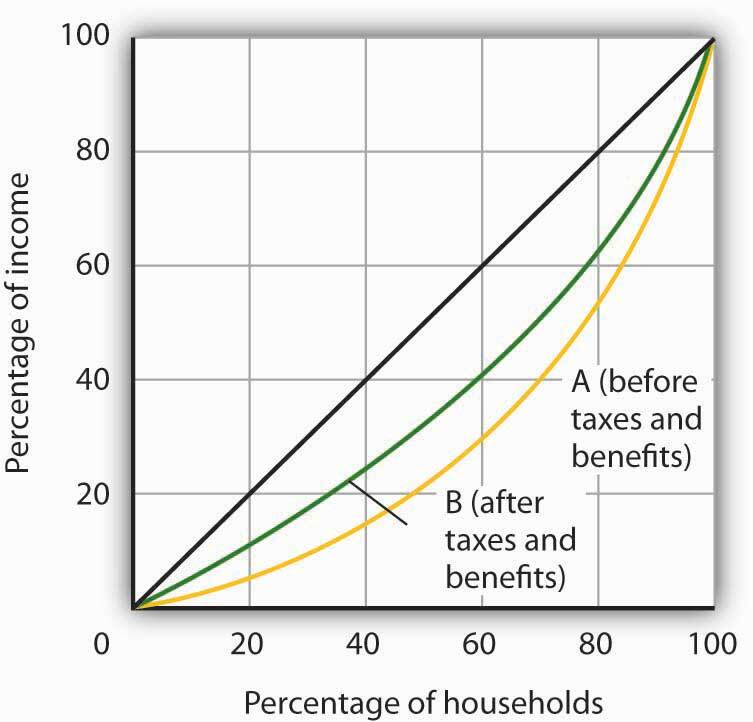 If all households had the same income, the Lorenz curve would be a 45° line. In general, the more equal the distribution of income, the closer the Lorenz curve will be to the 45° line. A more bowed out curve shows a less equal distribution. The Gini coefficient is another method for describing the distribution of income. The distribution of income has, according to the Census Bureau, become somewhat more unequal in the United States during the past 40 years. Let us explore Becker’s model by examining labor-market discrimination against black workers. We begin by assuming that no discriminatory preferences or attitudes exist. 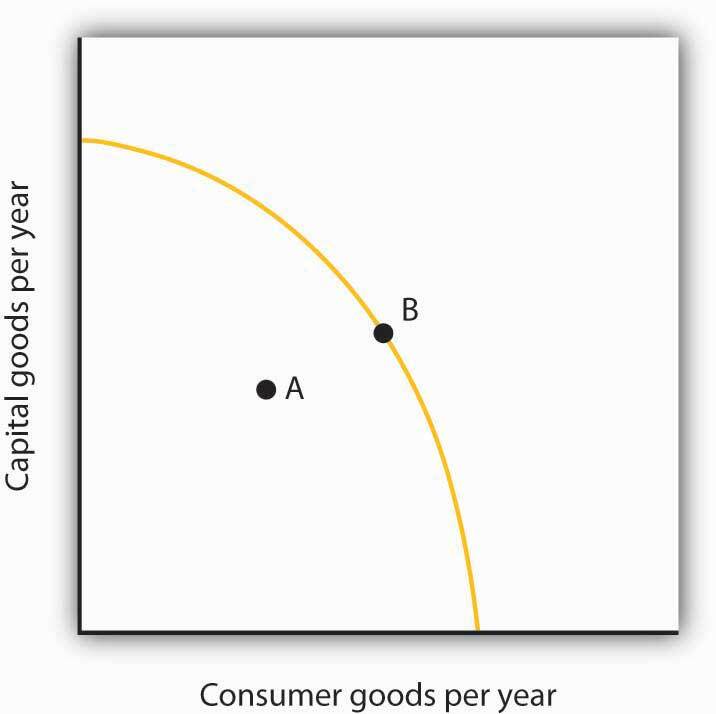 For simplicity, suppose that the supply curves of black and white workers are identical; they are shown as a single curve in Figure 18.7 "Prejudice and Discrimination". 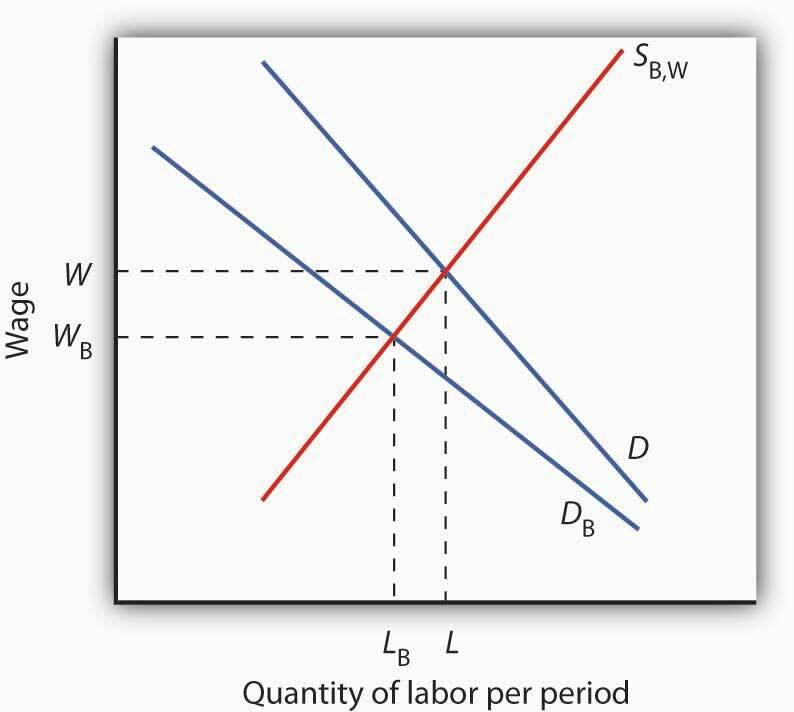 Suppose further that all workers have identical marginal products; they are equally productive. In the absence of racial preferences, the demand for workers of both races would be D. Black and white workers would each receive a wage W per unit of labor. A total of L black workers and L white workers would be employed. As illustrated in Figure 18.7 "Prejudice and Discrimination", racial prejudices on the part of employers produce discrimination against black workers, who receive lower wages and have fewer employment opportunities than white workers. Discrimination can result from prejudices among other groups in the economy as well. What has been the outcome of these efforts to reduce discrimination? A starting point is to look at wage differences among different groups. Gaps in wages between males and females and between blacks and whites have fallen over time. In 1955, the wages of black men were about 60% of those of white men; in 2010, they were 74% of those of white men. For black men, the reduction in the wage gap occurred primarily between 1965 and 1973. In contrast, the gap between the wages of black women and white men closed more substantially, and progress in closing the gap continued after 1973, albeit at a slower rate. Specifically, the wages of black women were about 35% of those of white men in 1955, 58% in 1975, and 70% in 2010. For white women, the pattern of gain is still different. The wages of white women were about 65% of those of white men in 1955 and fell to about 60% from the mid-1960s to the late 1970s. The wages of white females relative to white males have improved, however, over the last 40 years. In 2010, white female wages were 80% of white male wages. While there has been improvement in wage gaps between black men, black women, and white women vis-à-vis white men, a substantial gap still remains. Figure 18.8 "The Wage Gap" shows the wage differences for the period 1969–2010. 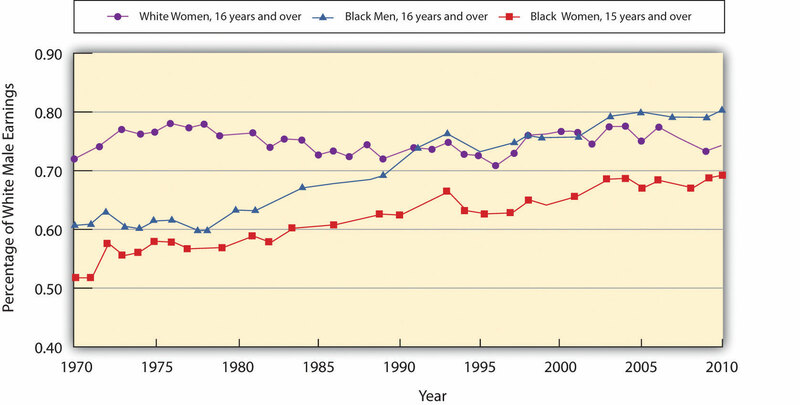 The exhibit shows the wages of white women, black women, and black men as a percentage of the wages of white men from 1969–2010. As you can see, the gap has closed considerably, but there remains a substantial gap between the wages of white men and those of other groups in the economy. Part of the difference is a result of discrimination. Source: Table 37. Median weekly earnings of full-time wage and salary workers, by selected characteristics. For recent years, http://www.bls.gov/cps/tables.htm. One question that economists try to answer is the extent to which the gaps are due to discrimination per se and the extent to which they reflect other factors, such as differences in education, job experience, or choices that individuals in particular groups make about labor-force participation. Once these factors are accounted for, the amount of the remaining wage differential due to discrimination is less than the raw differentials presented in Figure 18.8 "The Wage Gap" would seem to indicate. In recent years, affirmative action programs have been under attack. Proposition 209, passed in California in 1996, and Initiative 200, passed in Washington State in 1998, bar preferential treatment due to race in admission to public colleges and universities in those states. The 1996 Hopwood case against the University of Texas, decided by the United States Court of Appeals for the Fifth Circuit, eliminated the use of race in university admissions, both public and private, in Texas, Louisiana, and Mississippi. Then Supreme Court decisions in 2003 concerning the use of affirmative action at the University of Michigan upheld race conscious admissions, so long as applicants are still considered individually and decisions are based on multiple criteria. 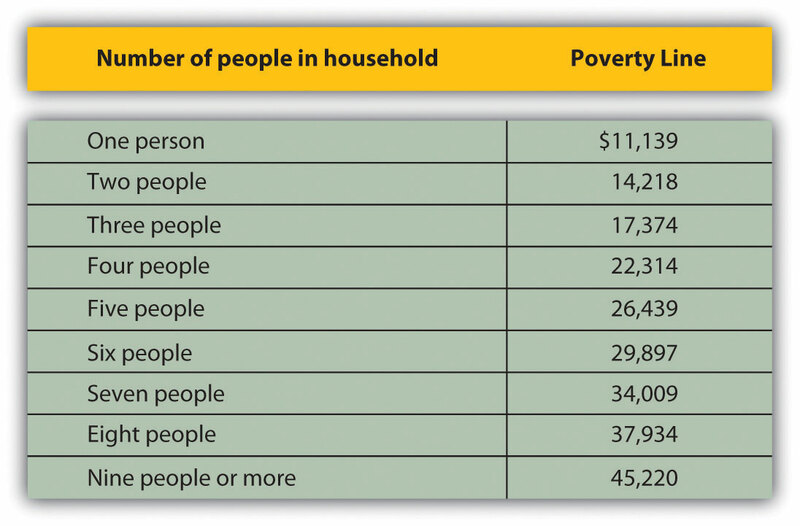 Poverty can be measured using an absolute or a relative income standard. The official measure of poverty in the United States relies on an absolute standard. This measure tends to overstate the poverty rate because it does not count noncash welfare aid as income. 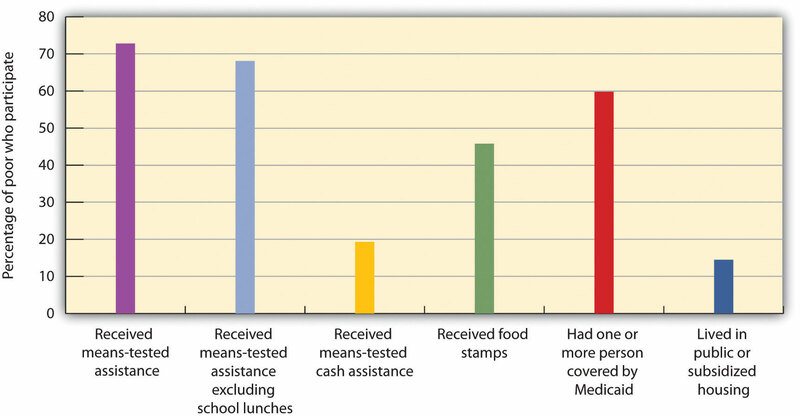 The new supplemental poverty measures have begun to take these programs into account. 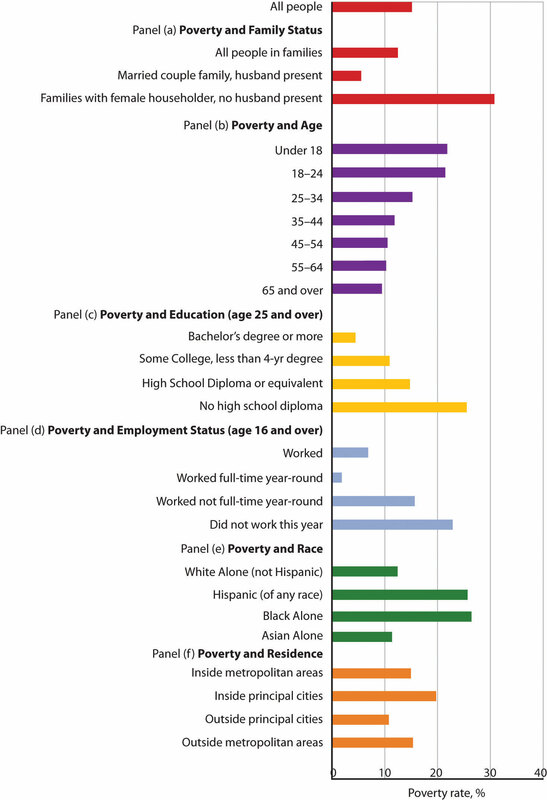 Poverty is concentrated among female-headed households, minorities, people with relatively little education, and people who are not in the labor force. 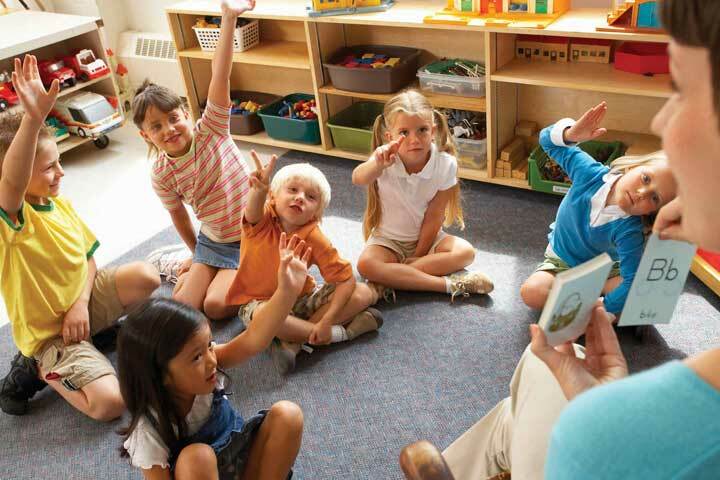 Children have a particularly high poverty rate. Looking at Figure 18.7 "Prejudice and Discrimination" suppose the wage that black workers are receiving in a discriminatory environment, WB, is $25 per hour, while the wage that white workers receive, W, is $30 per hour. Now suppose a regulation is imposed that requires that black workers be paid $30 per hour also. How does this affect the wages of black workers?